Established for over 50 years, Precision Carbide Tools Ltd has developed a reputation for quality products and services. We are constantly reviewing and expanding our product range to enable us to keep in touch with present day technology and advances in cutting tool geometries and coatings. 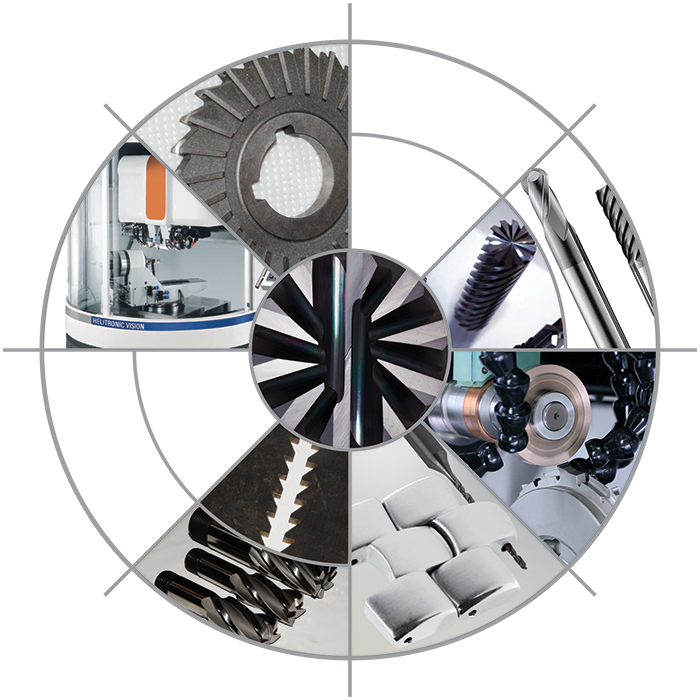 Precision Carbide Tools offers a comprehensive manufacturing, regrind and refurb service of all carbide cutting tools tailored to the aerospace, automotive and general engineering industries.